We pride ourselves on 30 plus years of exporting experience and service to our global community. San Group exports to over 25 countries. 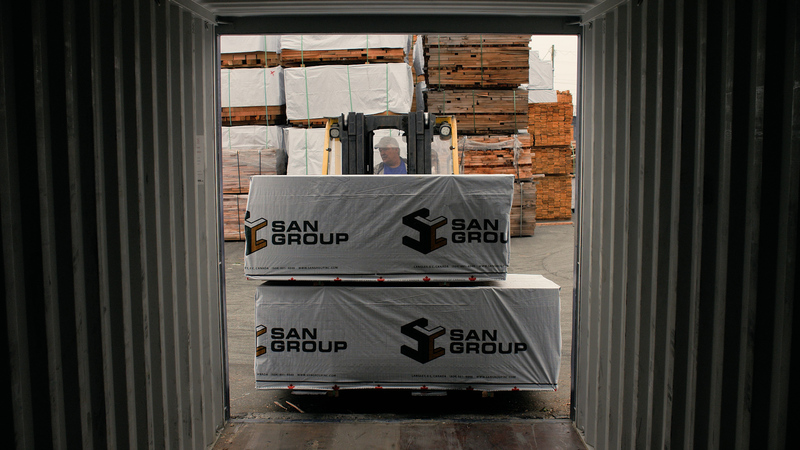 San Group is a Canadian based producer of lumber products, since 1979, we have been servicing our clients in exporting products with the highest quality, standards, reliability and trust. Importantly, we work with our clients and concentrate on their project timelines to deliver our lumber direct and on time. Please contact one of our specialized sales managers for a detailed overview of our product offerings. 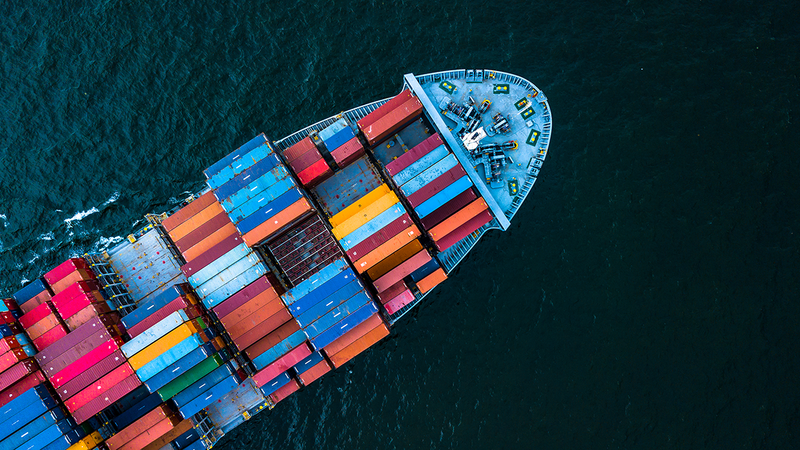 We follow the highest Canadian standards and regulations in shipping our local products to the global market through various Ports in British Columbia. 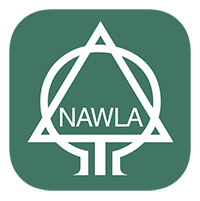 Ensuring our valued customers are satisfied and receive our products in a timely manner.